Perfect for both women and men, this all soft hip protector has the same proven protection as our other models but in a comfortable, casual style. Features a loose hem - no binding elastic - and six hip sizes for a perfect fit. Machine wash and dry. 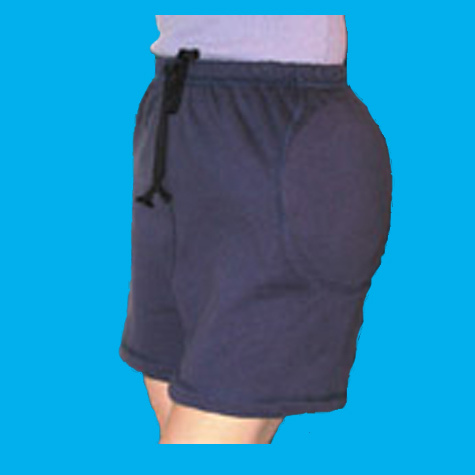 HipSaver SoftSweats are pre-shrunk to fit properly.